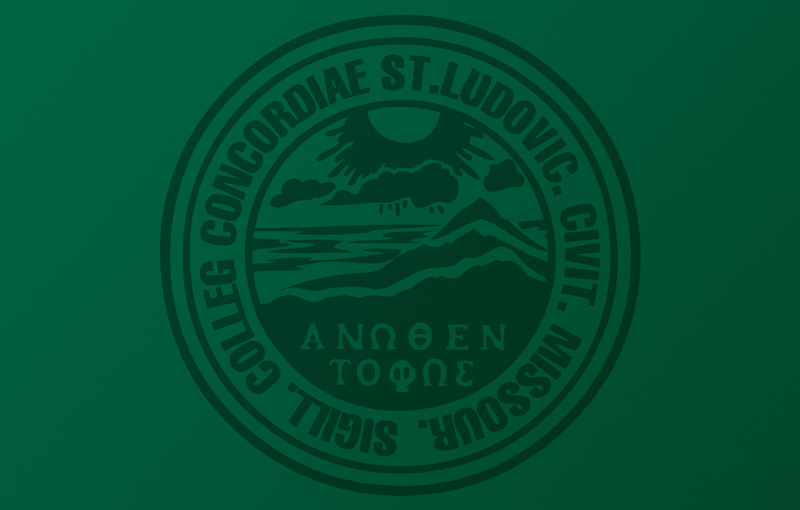 Concordia Seminary’s Specific Ministry Pastor (SMP) Program is a four-year state of the art distance education program that prepares men for specific pastoral ministries in The Lutheran Church—Missouri Synod (LCMS). Students receive academic training in the setting where they will continue to serve following ordination. While taking classes through Concordia Seminary, they work with local pastor-mentors who support them in the program with day-to-day guidance, encouragement and prayer. The SMP curriculum incorporates the concurrent practice of ministry and pastoral formation, leading to certification as a specific ministry pastor. The SMP Program consists of 16 courses taught in an online learning community, including a one week on-campus intensive course per year. SMP cohorts begin in both the spring and fall terms. Application deadlines, term dates, online sessions and intensive weeks for spring and fall SMP cohorts are outlined in the Academic Catalog and included in the online SMP academic calendar. The SMP Program is designed for mission and ministry opportunities where a pastor with a Master of Divinity degree might not be available and a pastor trained for a specific ministry and location is needed. A specialized ministry position, such as an institutional chaplaincy, campus pastor or a specific cultural and/or linguistic setting. An applicant must be nominated and endorsed for the program by his LCMS district president. Based upon this nomination and previous ministry experiences, students begin their academic work as concurrent vicars. For a detailed outline of the admission process, refer to the SMP admission sequence. Each cohort has its own set of application deadlines. Upcoming application deadlines for both fall and spring cohorts are included in the online SMP academic calendar. For more information, review the SMP Manual, Academic Catalog and Entry Level Competency Exam requirements. To access the ‘Common Application for Specific Ministry Pastor Certification Programs,’ click here. An applicant must be under the supervision of an ordained pastor of the LCMS who will serve as his pastor-mentor throughout the course of study. Following completion of the program, supervision of the SMP pastor will continue through a pastoral supervisor appointed by the appropriate LCMS district president. Concordia Seminary’s SMP program's 16 courses are taught sequentially, one per academic term. Each course is counted as two-semester credit-hour courses and are billed as such. During the first two years of the program, the student also serves as a vicar in the congregation that has asked him to prepare for the pastoral ministry. The standard vicarage administrative fee is a one-time charge for the entire vicarage, but it is billed over two years. Additional expenses include travel, lodging and meals during the on-campus intensive course and the cost of books, which averages $100-200 per course. On average, education costs for the SMP Program total approximately $10,000-$11,000 per year. These costs may be shared by the calling (sending) congregation, district and student. Contact your LCMS district office and congregation for SMP support opportunities. The SMP Program curriculum builds on basic competencies in biblical and doctrinal knowledge, demonstrated skills in leading worship, preaching prepared sermons under supervision, and witnessing and teaching the faith, leading to fundamental competency for pastoral ministry under ongoing supervision. The SMP curriculum follows a narrative structure that begins and ends with a focus on pastoral ministry. In between, the courses are organized in two cycles that follow an intentional progression, with certification, call and ordination after successful completion of the first cycle. Online courses prescribe weekly reading, reflection, discussion with one’s mentor, and the submission of a journal for critical review in advance of a weekly live online classroom for two hours with the course instructor.) Each online course is structured as an 11-week class. Intensive courses utilize a hybrid of pre- and post-residency assignments along with week-long residential instruction on campus. All Winterim (January) courses and some summer term courses are offered in this format. The curriculum also includes a requirement that students participate in two external seminars or conferences during the course of the program. Students are responsible for selecting and participating in these workshops or conferences with the approval of the program director. The topics should enhance the student’s ministry. These are in addition to attendance at district and circuit conferences which are expected of pastors and vicars. All courses are designated as two semester credits, but note that no academic degree is granted at the conclusion of the program. Students who wish to earn a master’s degree after graduation from the SMP Program should contact Ministerial Recruitment and Admissions for information on the procedures and expectations for continuing their education. » Mondays 6-8 p.m. (CDT) for cohorts beginning in the fall term. » Tuesdays 6-8 p.m. (CDT) for cohorts beginning in the spring term. ⁝ Upon admission to the SMP Program the student is assigned as a vicar in his location of service. ⁝ Certification, call and ordination follow completion of SMP Courses 1-9. ⁝ Students must also participate in two external workshops or conferences during the course of the SMP curriculum. 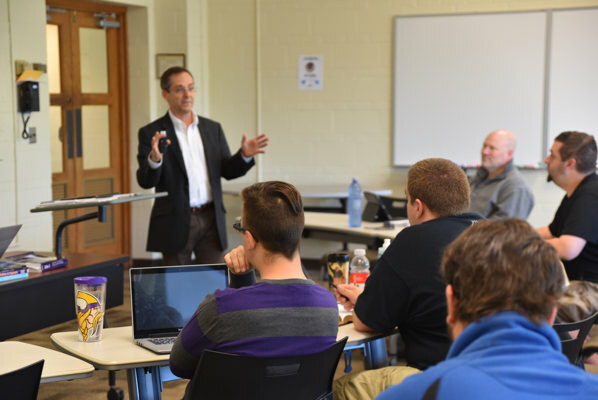 In 2017, Concordia Seminary transitioned to a semester schedule. With this change, SMP courses previously taken in the winter term are required to be taken as one-week intensives in January of each year on campus. This change begins in January 2018. These intensive courses require the student to travel to St. Louis, with travel, lodging and meal costs at their expense. Residential seminars were discontinued after spring 2017 due to changes in curricular structure in the SMP Program. The SMP vicarage is conducted concurrently while taking courses and preparing for ministry in a supervised ministry setting. A concurrent SMP vicarage is usually 24 months. Congregations with an SMP student applying for a concurrent vicarage will complete two vicarage agreement forms. The congregation will submit the completed vicarage application and agreement forms to its LCMS district office. Please contact your LCMS district office for the SMP Vicarage Application form. 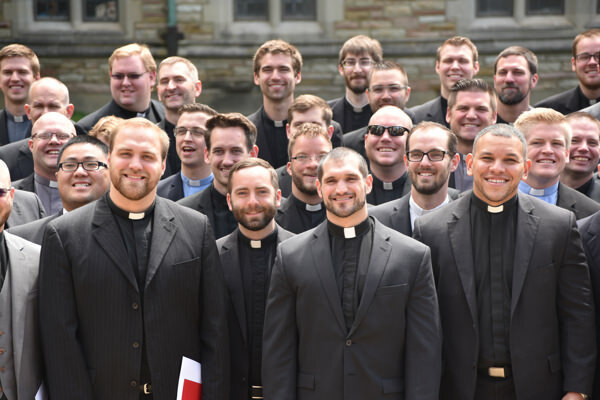 After two years of vicarage, nine courses and certification by the faculty of Concordia Seminary, students become eligible for ordination in the specific ministry where they are serving. They are then required to take two more years of classes in order to complete the SMP Program and maintain LCMS roster status as a Specific Ministry Pastor. Each intensive course requires one week of on-campus instruction. See the Academic Catalog or online SMP academic calendar for online sessions, intensive weeks and term dates. Students who begin the SMP Program in a fall cohort are required to attend New Student Orientation week at the beginning of the academic year on campus with their mentors. Students who begin the SMP Program in a spring cohort are required to attend the SMP Orientation seminar week on campus with their mentors. Spring cohorts also will return to campus for New Student Orientation week at the beginning of the new academic year in the fall. For more information, please see the SMP Pastor Supervisor's Position Description. Congregations with an SPM student applying for a concurrent vicarage will complete two vicarage agreement forms. The congregation will submit the completed vicarage application and agreement forms to the LCMS district president’s office. After two years of vicarage, nine courses and certification by the faculty of Concordia Seminary, students become eligible for ordination in the specific ministry where they are serving. They are then required to take two more years of classes in order to complete the basic SMP Program and maintain LCMS roster status as a Specific Ministry Pastor. For more information, please see Instructions to Congregations Applying for an SMP Concurrent Vicarage. The SMP to General Pastor Certification (GPC) Program is designed specifically for pastors who have completed the SMP Program and desire to continue study in order to be eligible for roster as a General Pastor in The Lutheran Church—Missouri Synod. By completing courses in the SMP to General Pastor Certification (GPC) Program, students may qualify to earn an M.A. with a Practical Theology Major in addition to theological certification and a Systematic Theology Minor.